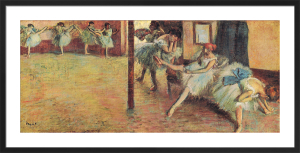 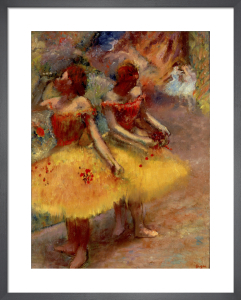 Edgar Degas (1834 -1917) was a skilled French artist whose most celebrated works are his delicate depictions of ballet dancers. 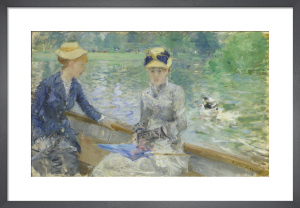 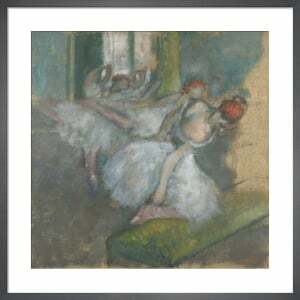 Noting that he was known as the 'painter of dancing girls' he observed that 'my chief interest in dancers lies in rendering movement and painting pretty clothes'. 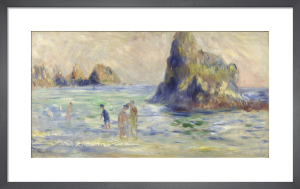 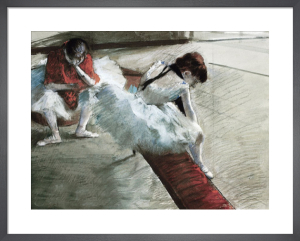 In other words, he had a superb knack for capturing motion and an intuition for the right hues to give his work a soft vitality. 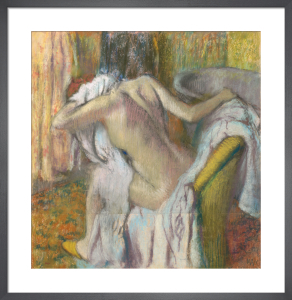 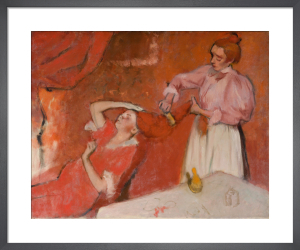 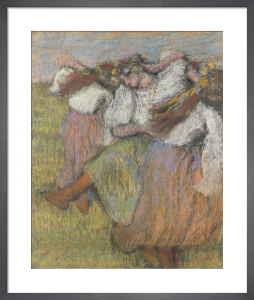 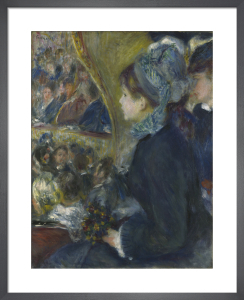 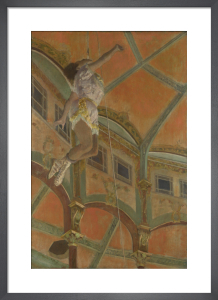 There is quiet exuberance to these prints; our collection include Degas' dancers as well as portraits of women and sporting scenes.